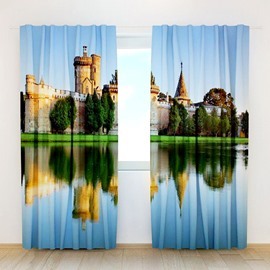 With superior digital printing Mediterranean Castles can be showed to you in almost realistic way and give you an illusion that you are in that castles. 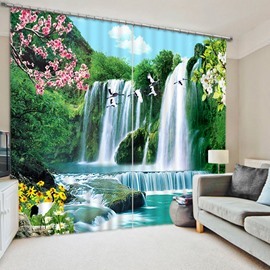 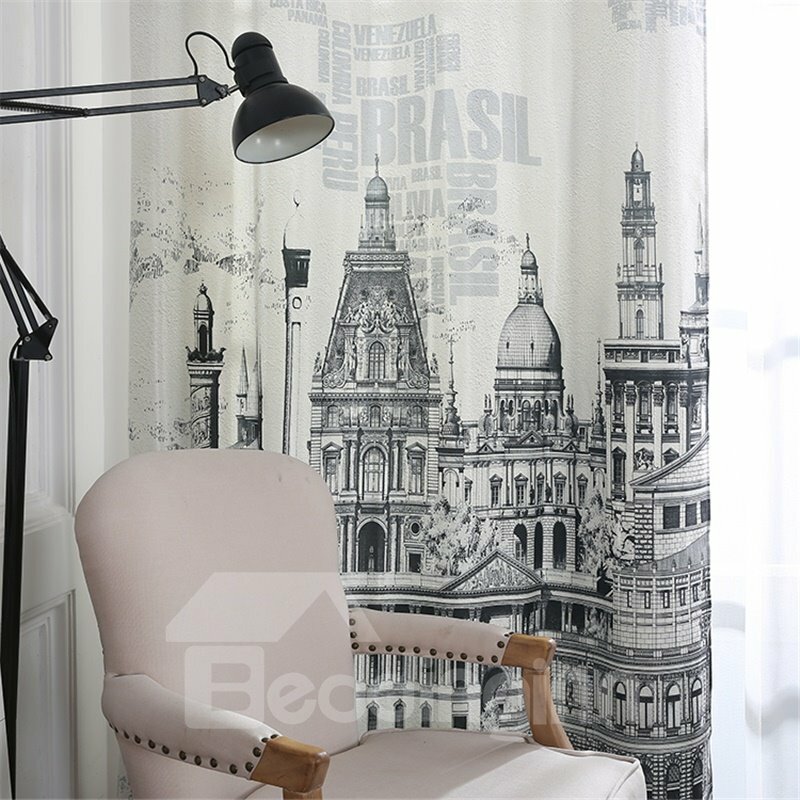 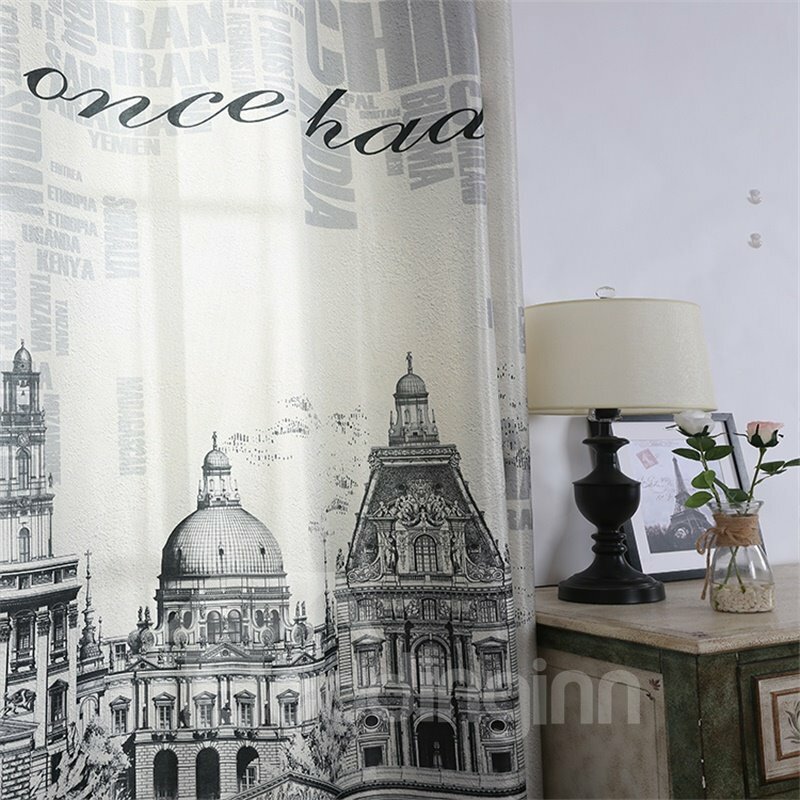 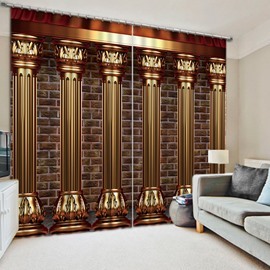 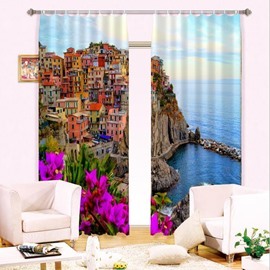 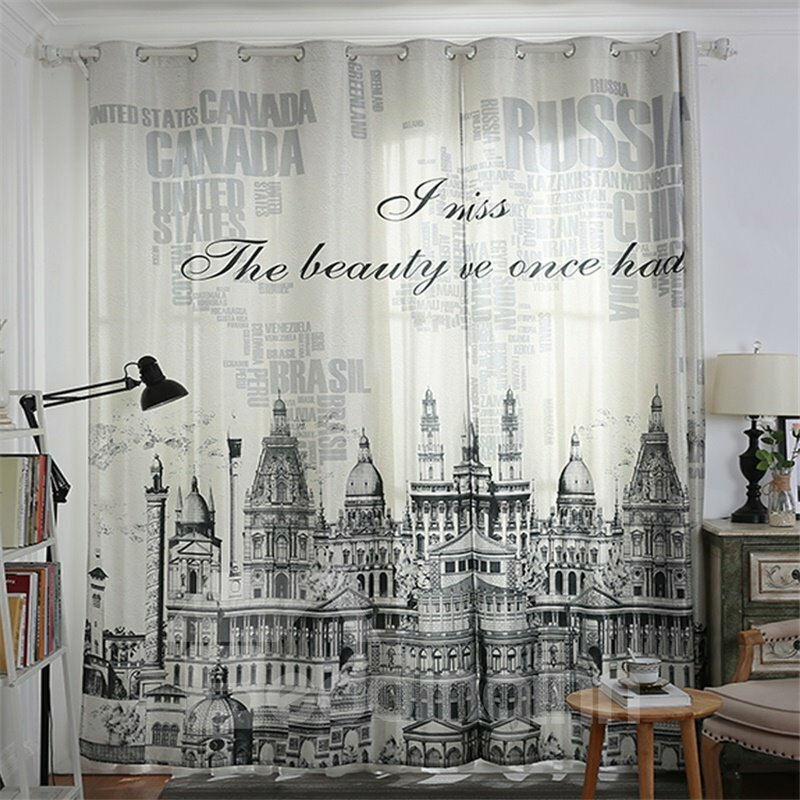 By making with high-quality soft polyester and cotton materials and skillful printing process, this curtain has blackout and dust-proof functions and also can be decoration to your room that bring wonderful feelings to you. 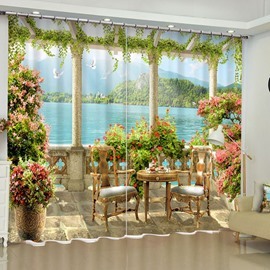 Meanwhile, it’s easy to install to wash and also can be used for a long time without harmful smell. 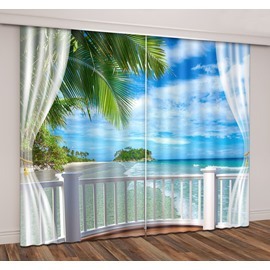 We can custom it to any installations your need. 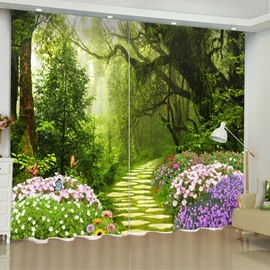 · Choosing us you will get the best service and highest qualities!